Under the Regulations, employers or anyone having some degree of control over the premises, must, in addition to many other fire safety responsibilities, carry out a Fire Risk Assessment. Failure to carry this out could result in a fine, imprisonment, or both. Also, it would very likely invalidate your building’s insurance policy, leaving you liable to repair any damage caused. Assessed Risk Limited can work in partnership with you to remove any concerns that you may have over Fire Safety, leaving you with peace of mind that your employees are working in a fire safe environment, where fire risks are reduced to an acceptable level and therefore protecting your business. 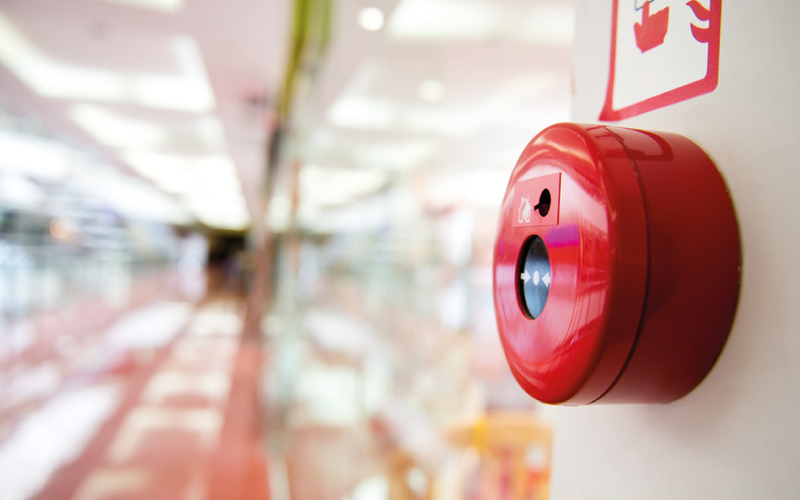 We offer a wide range of safety services that include complete risk assessments, staff training, alarm and lighting testing & maintenance, all the way through to the provision of fire extinguishers. 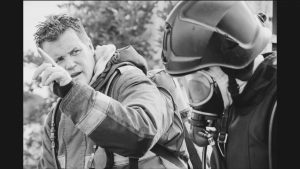 Our trained and qualified assessors whose experience within the Fire Service, coupled with over a decade of knowledge of fire safety issues and Regulations, means you will never need to be concerned should the Fire Service visit your premises as your fire safety arrangements will meet their requirements. Our comprehensive reporting and other fire related documents all meet national standards and will provide you with a cost-effective yet compliant package. An annual visit from Assessed Risk will ensure that you are always covered and operating within the law, year after year. Scott Taylor started his career in the British Army where he served with the 2nd Battalion The Royal Green Jackets. Having left the Army to play rugby, Scott settled with the fire service starting in Royal Berkshire and then moving to Wiltshire. For the last 15 years he has been an operational firefighter in various command roles and has had a strong fire safety foundation. Qualified as a fire and DSEAR risk assessor, Scott has specialised in complex buildings including sleeping risk and large sporting arenas. Recognised in the Institute of fire Engineers at the Member grade, he has continued to develop undertaking the CFPA Europe Diploma in Fire prevention amongst other qualifications. He likes to work with businesses as a partner, passing on knowledge and information in a pragmatic manner balancing risk, benefit and cost to ensure compliance. To contact Scott directly for help or advice, call us today on 0800 634 9868. Rebecca Edmonds has a history of analytical work within the public sector. 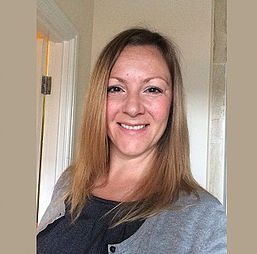 Her previous experience has been at middle manager level within the Police and more recently within the NHS, where she has worked as an information analyst linked to risk reduction. As such, Rebecca has experience and knowledge associated to mitigating risk within business. Rebecca also has exceptional human resource selection skills and has created a team at Assessed Risk Limited who are second to none. All of our assessors are experienced in fire safety both within the commercial and public sector, and all engineers are members of the Institute of Fire Engineers at a minimum of ‘Member’ status. This gives peace of mind to our partners that they are working with experts in the field of fire safety to provide protection for your business.